Vintage Tractor Engineer is brought to you by tractor enthusiast brothers Steve and Ian Ridsdale, providing tractor maintenance and repair advice. 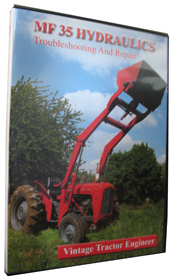 We have been repairing our customers’ tractors for many years, both vintage and modern machines. However, whenever we go to a vintage tactor we always find the owner is interested to help and learn how to repair the tractor. The owners really probably wanted to do the repair themselves, but didn’t have the knowledge or confidence to do so. 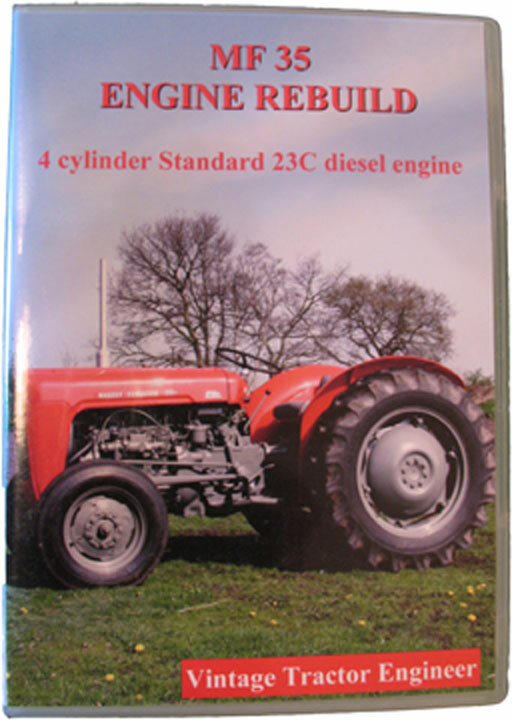 This seemed a shame, so for that reason we started the Vintage Tractor Engineer website, providing repair information in the form of articles and DVD videos. There are a range of reference articles such as serial number data, wiring diagrams, torque settings, etc. 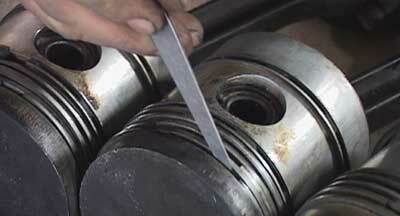 Short video tutorials can be found on the website, and more in-depth maintenance procedures are available on DVD. All the above videos are available on our online streaming/download service, so you can get immediate access to the videos. We are based in the UK, so this is useful for overseas customers. To read what our DVD customers say then either visit the DVD pages (links above) or read our testimonials. Or for independant reviews read our eBay feedback. Like you, we’re always interested to learn. If you find any inaccuracies on the website or have any suggested improvement, tips or advice on tractor maintenance then please drop us an email. If you have any tractor maintenance questions, then please ask on the Discussion Forum. Registering on the forum is quick and easy. If you wish to keep up to date and be notified each time an article is added to the website just enter your email address in the Subscription Box below. It’s free to receive these articles and you can easily unsubscribe at any time. What’s more, you can be assured that we won’t pass on your email address to anyone else.